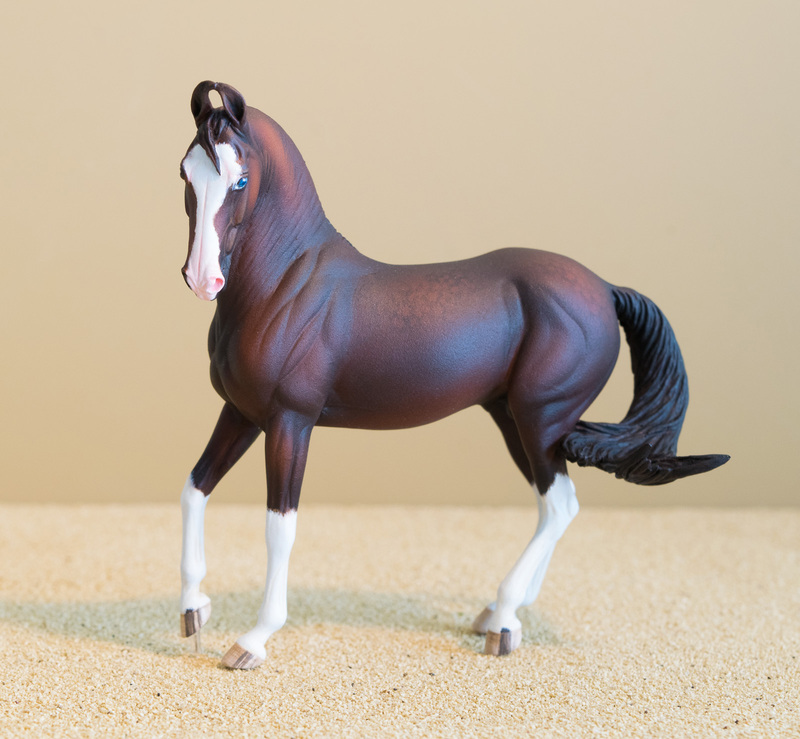 BreyerFest is less than 6 weeks away! Lots of things are in the works and starting to get finished. Here's the lovely bay mini Marwari, almost done! I just love this fellow, he's really turned out nice. 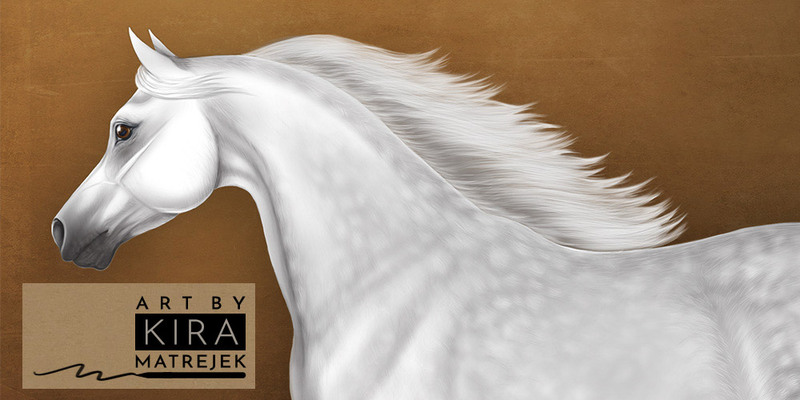 He'll be available in the Artisans Gallery at BreyerFest.